The Netflix documentary series will catch viewers up to present day. 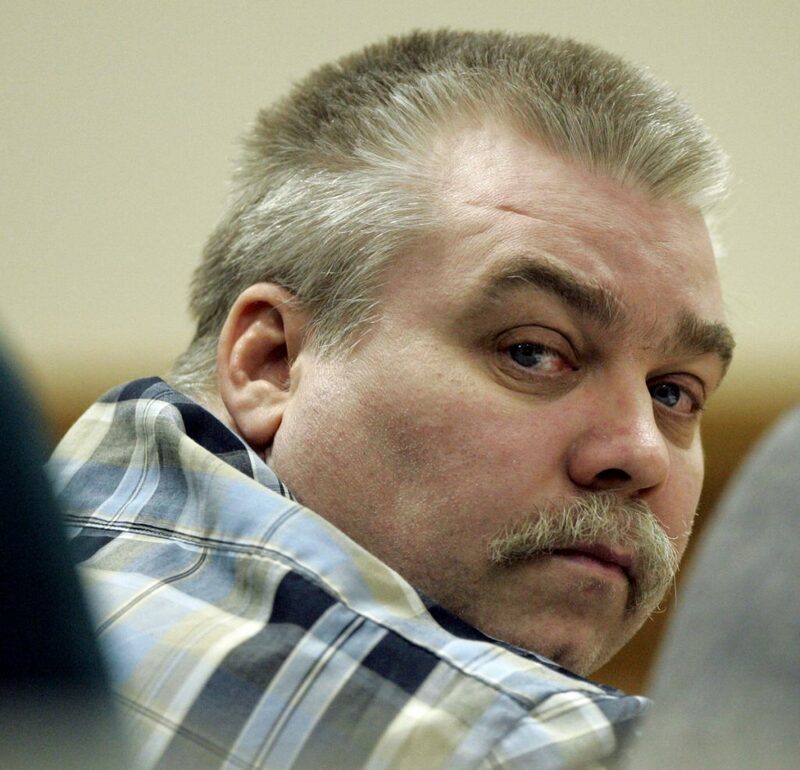 MADISON, Wis. — A sequel to the popular “Making a Murderer” documentary series is set to premiere Oct. 19 on Netflix. The documentary won Avery and Dassey legions of supporters across the country and spurred demands for their release. The sequel, “Making a Murderer 2,” will follow their appeals.